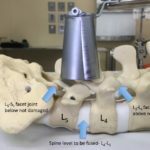 Lumbar fusion is a common procedure. In many cases, lumbar decompression can improve leg and some back symptoms. However in certain circumstances, fusion is required. The most common reason for fusion is abnormal slippage of one vertebral bone over another (spondylolisthesis). In a recent study, Ghogawala et al. 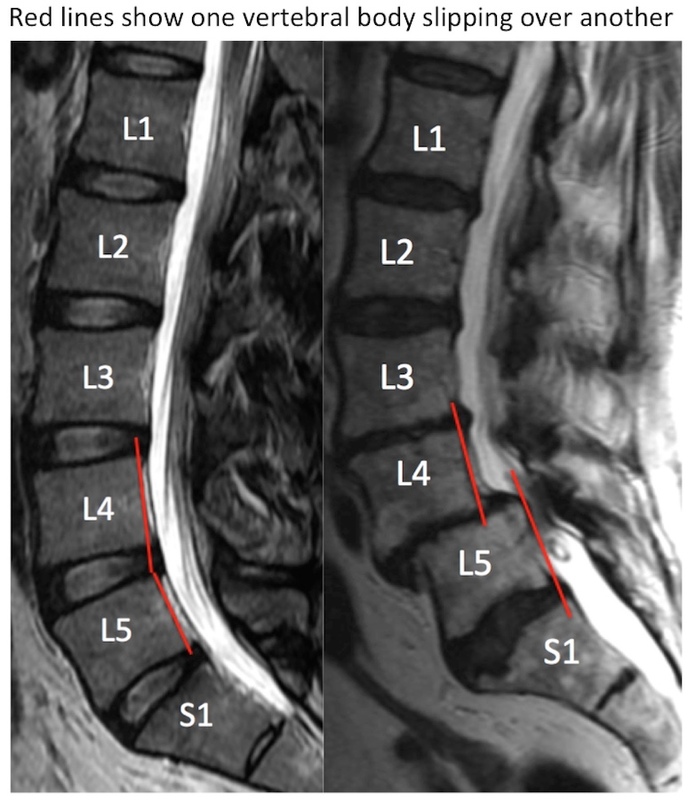 Laminectomy plus fusion versus laminectomy alone for lumbar spondylolisthesis. NEJM, 374(15):1424-1434, 2016, it was demonstrated that pain was significantly better with fusion as compared to decompression alone. The initial treatment is still often conservative. Observation with or without over-the-counter anti-inflammatories or Tylenol may be tried. 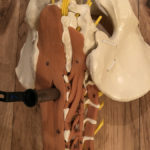 Sometimes patients try chiropractors or acupuncture. 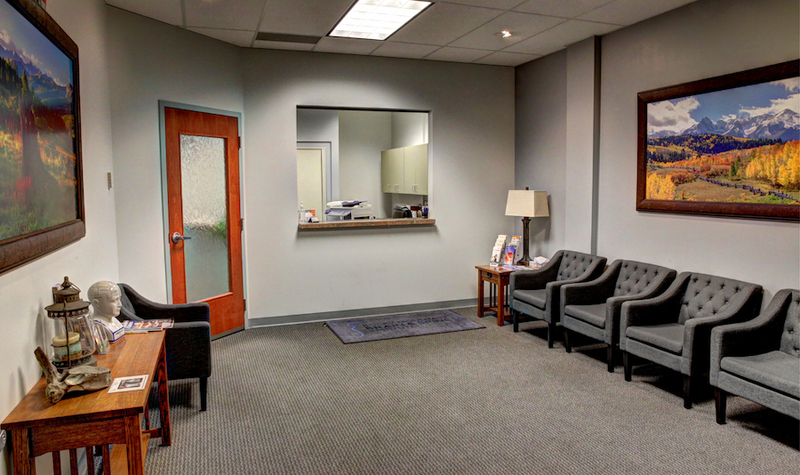 With persistent symptoms, therapy may be the next option. If after a few weeks symptoms are still intractable, then advanced imaging like a spine x-ray or spine MRI may be pursued. 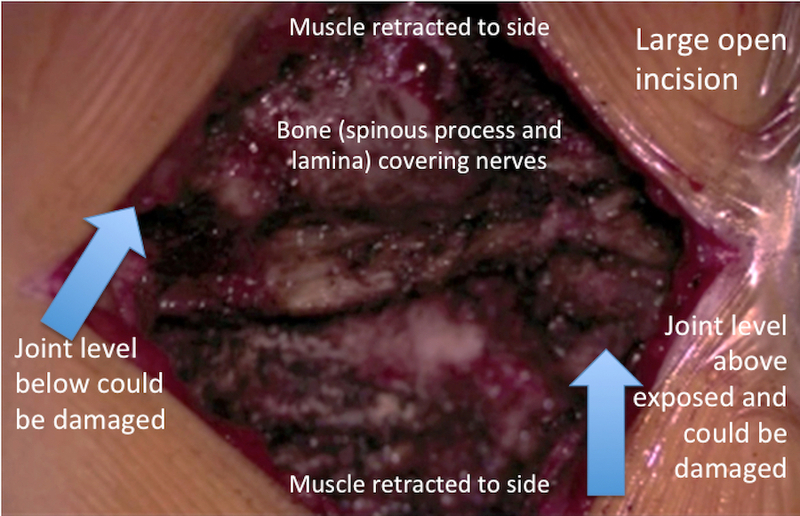 If the MRI shows an abnormal slippage and nerve compression, injections may be tried. Usually conservative options are tried before considering surgery. In certain circumstances, imaging and surgery are sought sooner. 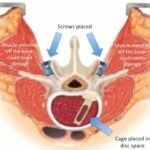 Lumbar fusion may be an option when an abnormal slippage is identified. 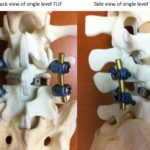 Fusion may also be considered if the amount of decompression needed would otherwise destabilize the spine. Lastly, failure of multiple prior decompressions may warrant fusion. 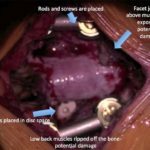 Lumbar fusion may be performed as an open procedure, but often minimally invasive tubular lumbar fusion can be a better option. 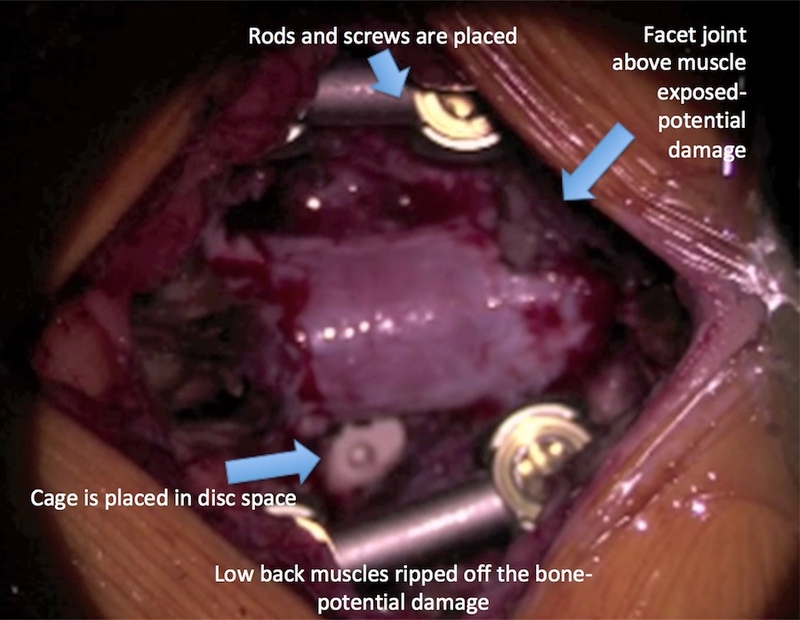 In an open lumbar fusion, the muscles are ripped off the lumbar bones and held open with retractors. This may lead to more muscle damage, as well as damage to the joints above and below the level of surgery. Through the tubular retractor, however, the lamina and joints can still be decompressed, but through a less invasive approach. 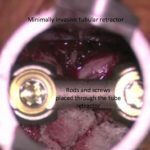 During a minimally invasive tubular lumbar fusion, a tubular retractor dilates the low back muscles and may lead to less damage. This is similar to a lumbar decompression, however the dilations are wider and up to a diameter of 2.6 centimeters. 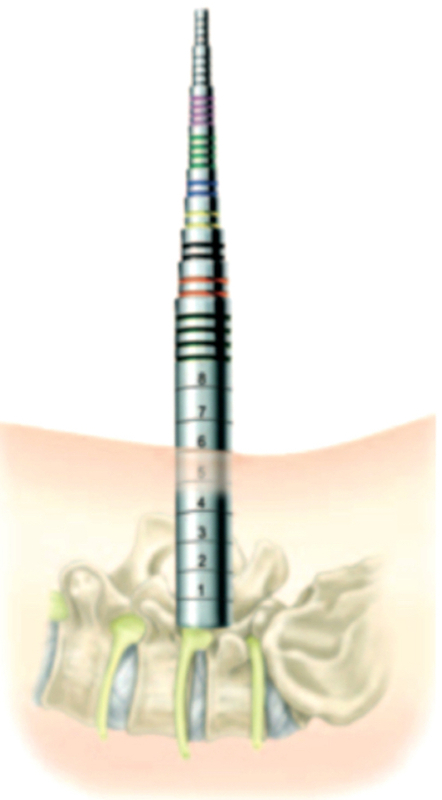 In a fusion, the tubular dilator can expand at the bottom just enough to visualize the entire disc space, but without disrupting the facet joints above or below. 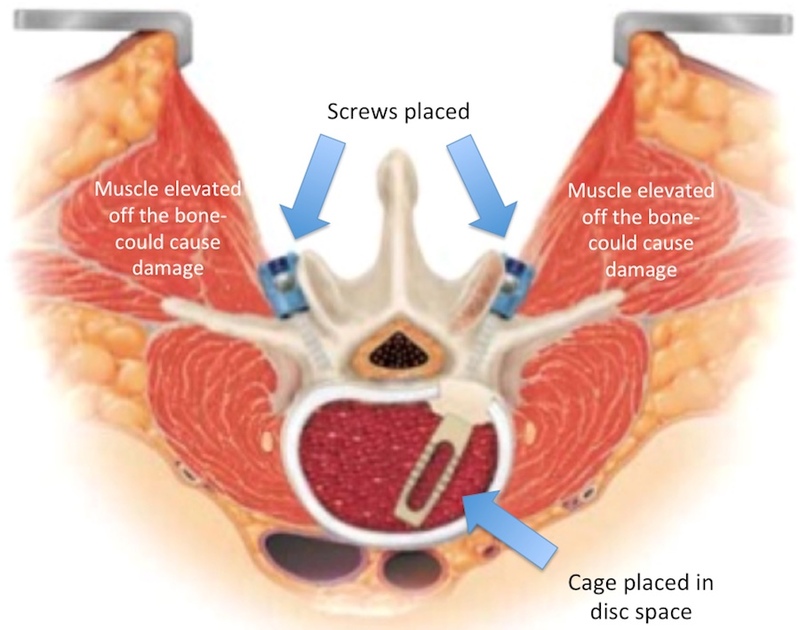 An implanted cage device fits into the disc space, and rods/ screws hold the spinal level while the bone grows, or fuses, together. After the fusion, the tubular retractor is removed and the instrumentation is left in place. Patients often return home after only a few days in the hospital. Patients are admitted to the hospital for a few days, but then often return home. Sometimes patients need to go to rehab. Patients need to wear a lumbar brace after fusion surgery for about 3 months. A minimally invasive tubular lumbar fusion can be performed through two small incisions about 2-3 centimeters long. In certain patients, up to 3 spinal levels can be fused through these 2-3 centimeter incisions. 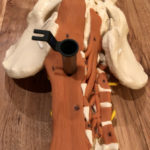 At Rocky Mountain Brain & Spine Institute, we are one of a few neurosurgeons in the Denver region performing minimally invasive tubular fusion. This is one of our specialties. We are BOARD CERTIFIED.